POS software with everything you need to run and grow your florist shop. A POS system that will ensure your flower shop management and sales are blooming fantastic! Creating floral masterpieces takes time and creative energy. Hike POS can revolutionize the way in which you run your floristry business. 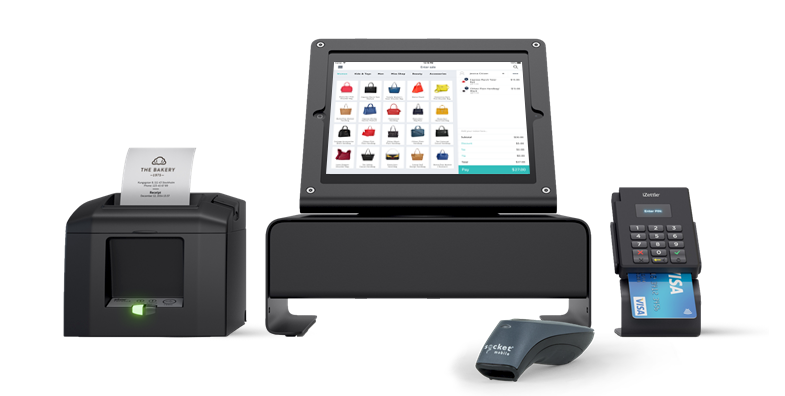 Hike works with the latest iPad technology, allowing you to take your POS to wherever your customers may be, whether they are choosing their bouquets or buttonholes in your store, or if you are processing their order in the comfort of their home. Hike POS makes it easy for your customers to see your stunning designs in vivid colour and detail thanks to a comprehensive listing of your available products. iPad technology allows customers to zoom in and see the arrangements in full. Then simply select the desired product, process the order and take the payment. Cash, credit/debit card and gift vouchers/loyalty points can all be used to settle the bill. Take your business online with ease with Hike’s integrated ecommerce store. It is simple to set-up and synchronises seamlessly with your instore activities. One inventory, one customer list, all on one user-friendly POS. Programmable stock alerts help you to ensure your store is always stocked with your most popular products. Customisable data analysis lets you tailor your reports to give you the information that you find valuable. Hike’s hardware is pretty gorgeous to look at too. Choose from our range of cash drawers, scanners, receipt printers and more to give your flower store a counter that shows your eye for design and beauty.